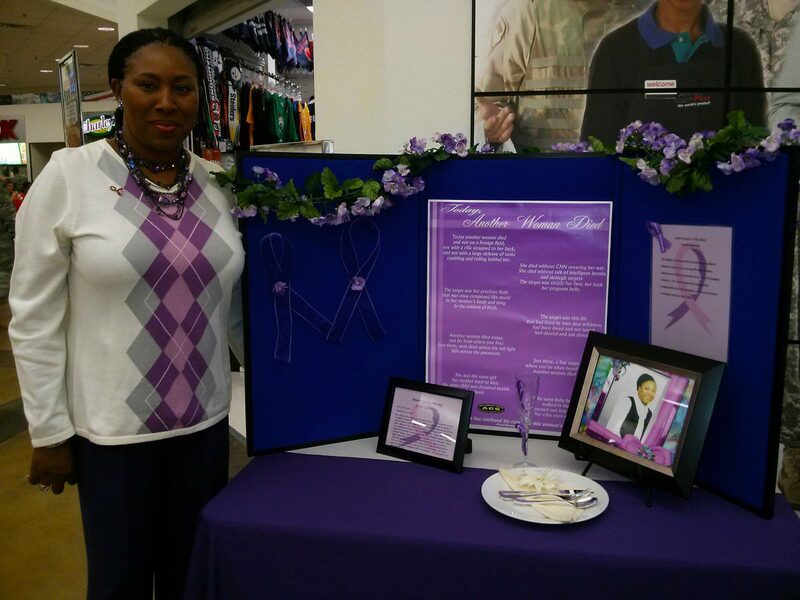 GOALS Initiative-VA, our Program Director - Lynette Lee set up a display to spread awareness about domestic violence while honoring her sister Sharon Cuffee Murphy. GOALS has established a scholarship in loving memory of Sharon. To learn more about the scholarship, please select here.